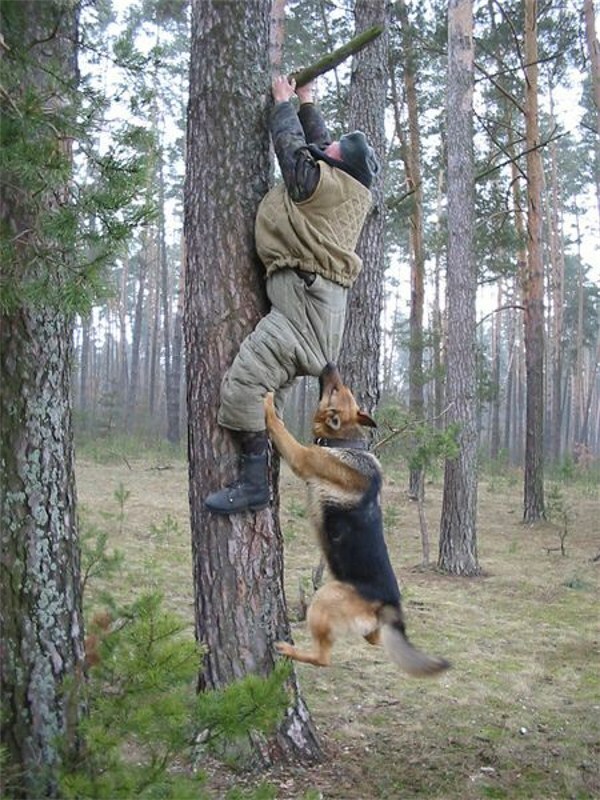 First and foremost...all of our German Shepherds are from Imported West German Showlines. We own the dam & the sire, and their parents and relatives for many generations. We Know Our Dogs! They have impeccable temperaments, sound health, incredible intelligence and exquisite beauty. 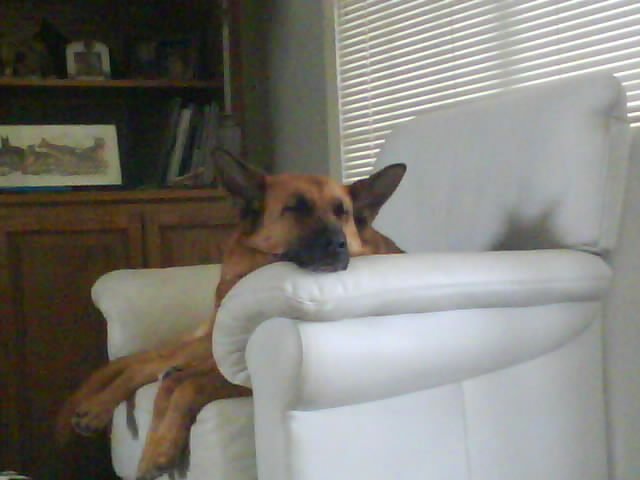 Our dogs are the same quality of dogs you would get in Germany. The only difference is their offspring are born in America. 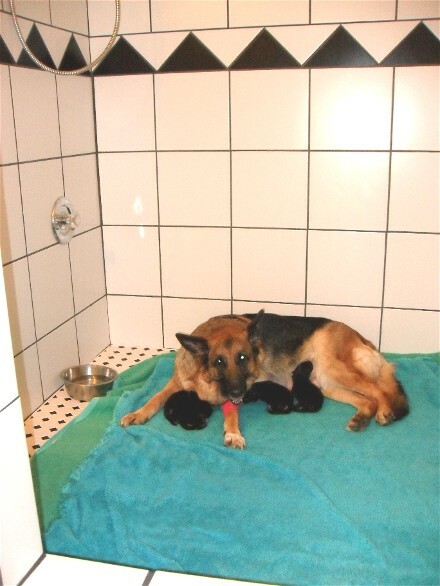 Secondly, we have partners in Germany in which we bring Exquisite Pink Papered Pups over Direct from Germany. 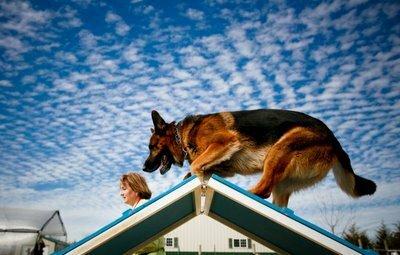 Their Sires & Dams are some of the TOP GSD's in the World. Their Quality, Temperaments, Pedigree. Conformation & Health are 2nd to none! 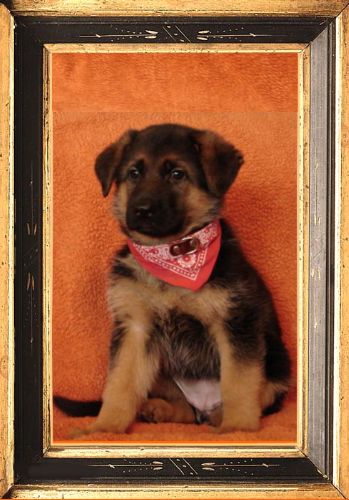 Our Selection of Elite German Shepherds are Unsurpassed! 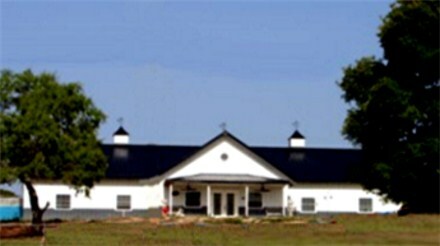 Our pups are whelped and raised in our home which is situated in the middle of our 25 acres. 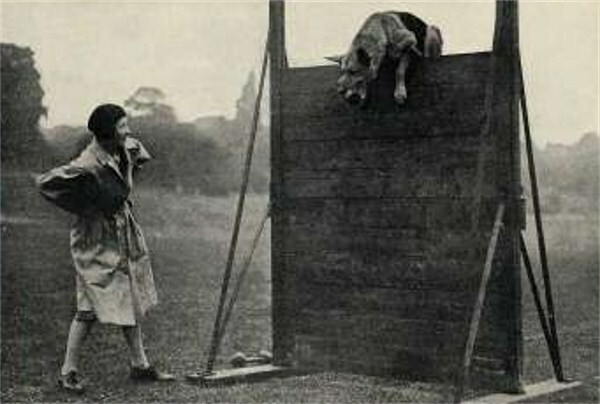 They begin their housebreaking here as well. 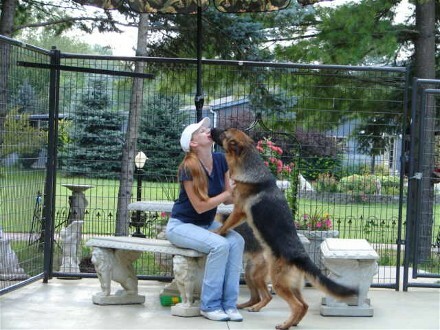 We are a small scale breeder who believes in giving our beloved dogs the best of everything. All moms are fed the absolute best of foods...REAL HUMAN FOOD, not dog food. Chicken, turkey, beef, lamb, veggies, pasta, rice, eggs, yogurts, fruits, etc. Why would we go through all that trouble of cooking? Because it's 1000 times better! All pups are weaned from mom directly onto the same things. Same reason as above...it's BETTER! 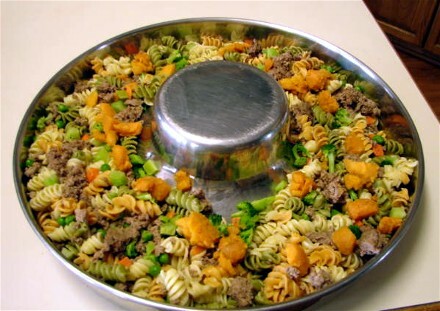 Beef, chicken, lamb, turkey, pasta, peas & carrots, brocolli, squash, yams, spinach, lima beans, cheese, eggs, vanilla yogurt, oatmeal, bananas, apples, and blueberries are just a few of the things the pups will already be eating by the time you take them home. By the time our pups are approx. 9 weeks old 75% of the ears are all standing tall and strong. That's Genetics & Nutrition! Our dogs are very loving and kind. They know nothing else but love and kindness.They are great with children and the elderly. They are Loyal & Compassionate. But don't let that Pretty Face Fool You! Don't You Dare Mistake that Sweetness for a lack of Courage. 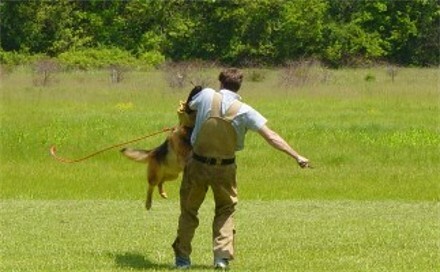 Raised Correctly these dogs will keep your Family and Children Safe! 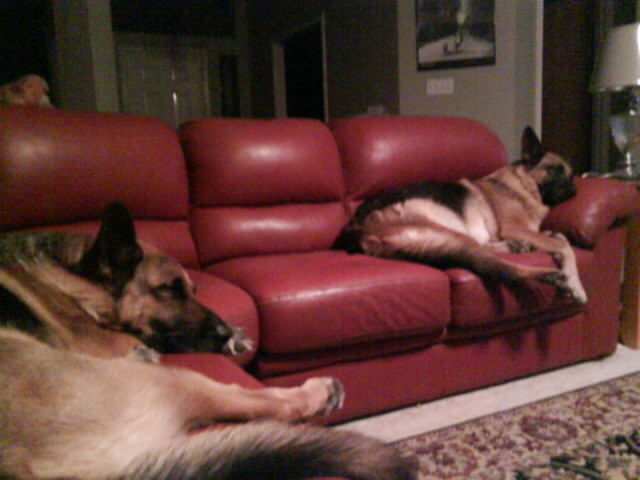 These are the "REAL" "German Shepherds! They Protect and Guard what they Love! 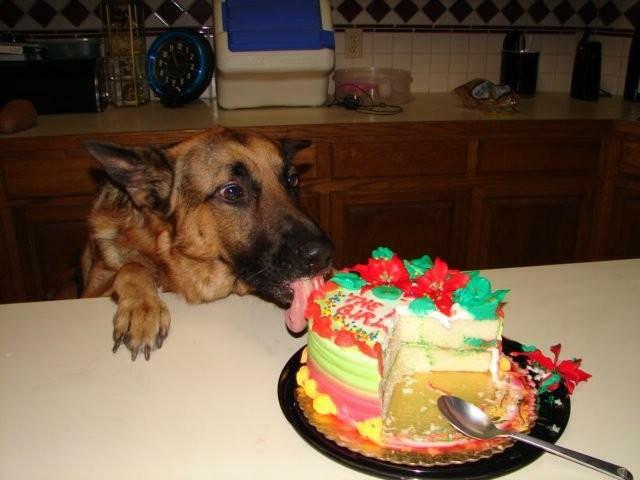 Yup, we Celebrate their Birthdays & they eat Cake! I can guarantee you'll end up with the Best Dog of Your Life! 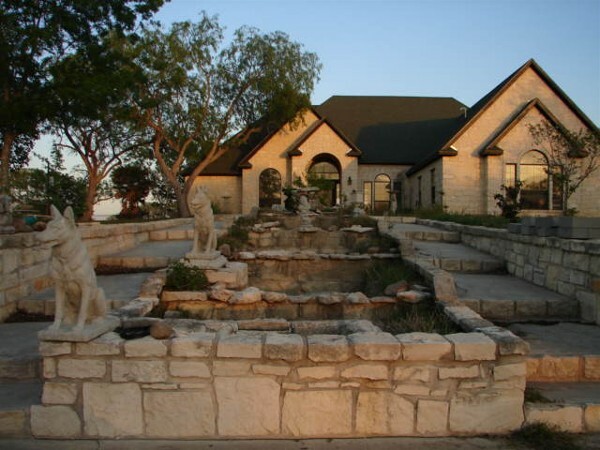 All of our pups are thoroughly checked by our Top Notch Veterinarian and cleared fo heart murmurs, etc. He comes here. We refuse to risk out pups catching something at the vets office. 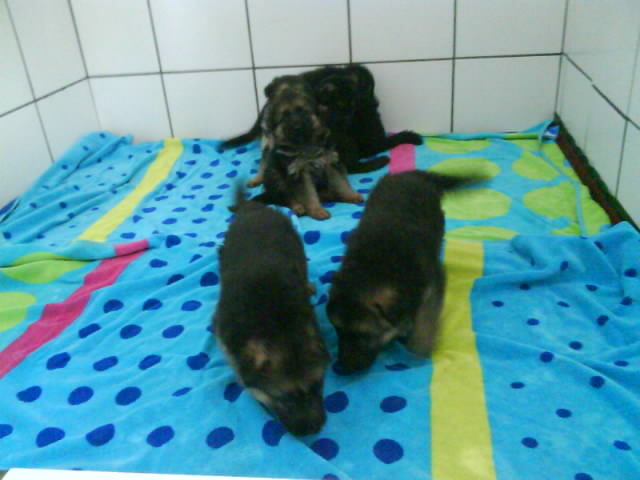 All pups will be current on their dewormings and age appropriate vaccines. All of our pups are AKC Registered (American Kennel Club). All of our pups MUST be registered with our Kennel Name only. We consider our pups our work of art and Proudly display our name on them. The pup must be named with the appropriate Litter Letter and then our kennel name. You may call your pup whatever you like but the registration papers will be formal and following the rules mentioned above. For some people this is hard to understand. When you were born you received your fathers last name (most likely) or your mothers last name if she wasn't married. That would be like our kennel name. That name stays with you for life and on your birth certificate (akc registration). Your mom can't register you on your birth certificate "Pitt" pretending your dad was Brad Pitt if your dad was Joe Smith. Why can't you pick the full name of the dog? For example, you can purchase a fine piece of art by say Picasso. You may be the owner of it, but you MAY NOT cross his name off and sign yours. You did not create the pup, therefore you may not sign your name to it. You may own it. 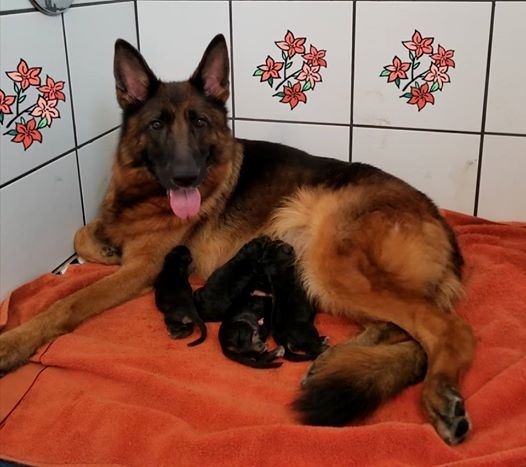 Should that pup grow up and you show it and then later decide to breed it provided it has all the qualifications of being breed worthy, and you have the pups at your home then those pups may be signed with your kennel name should you choose to. 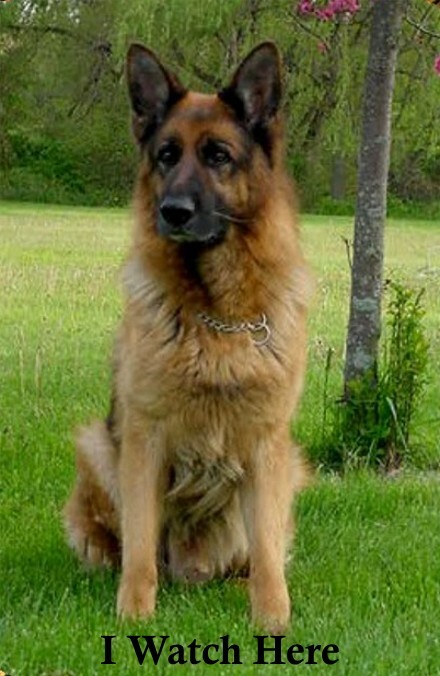 This naming process is done with all German Shepherds in Germany. The breeder chooses the Litter Letter name and of course then the last name which is their kennel name. 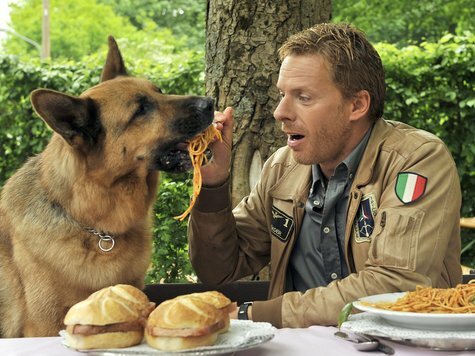 Packo vom Bergmannshof means Packo from the Bermannshof kennel. Quite simple really. It's just the way it is. Occasionally registration is in process. We guarantee all pups will get their papers. However, if you have falsified information on your contract, have breached our contract, have misrepresented yourself, or the living situation for our dog or your intentions we reserve the right to withhold the papers. We also reserve the right to deny the sale of our pups to individuals who do not fall into the category that we feel would provide a Forever Loving Home. We take our Profession and the placement of our beloved dogs very seriously. We love every pup we sell. If for any reason, at any age you can no longer take care of your dog, it will always be welcome to return here. 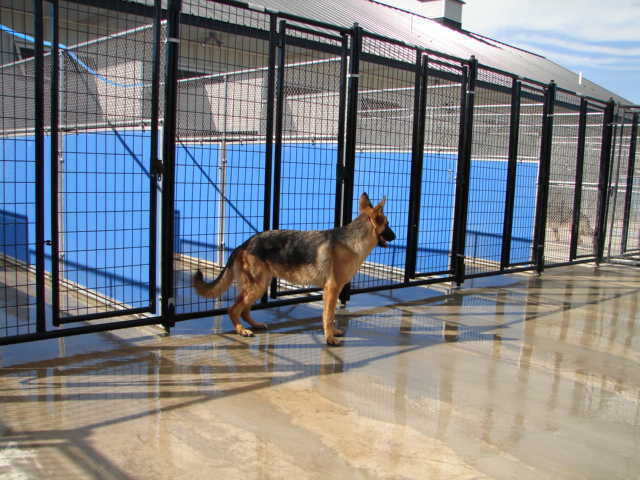 Deposits on Pups or dogs are considered as a Full Committment to Purchase the said animal. Once a deposit is made that particular dog is off the market and not available to anyone else. 1st & 2nd pick positions are highly sought after. Deposits are considered Non Refundable. However, under certain instances a percentage of the deposit may be applied towards a future dog or pup. A deposit will however be fully refunded should there be something wrong with the chosen pup prior to pickup and there are no other available pups.﻿ So far that has never happened due to the fact that all of our dogs and pups are thoroughly inspected and cleared for sale. With the adoption of one of our dogs or pups you may call us at anytime of the day for advice. Feel free to call us even in the middle of the night when there's an emergency. We hope you'll stop by with your dog throughout it's life and keep in touch. And don't forget to send pictures! Our sold dogs & pups are welcome to Use Our Grooming Facilities to bath & groom their dogs Free of Charge for the life of your dog. We want our dogs to be clean & happy. Dogs must be Flea & Tick Free and current on all vaccines. Shampoo must be purchased here. Please call to set up a time. Don't want to do it yourself...no problem. Call and set up an appointment for one of our staff to groom your dog for you. 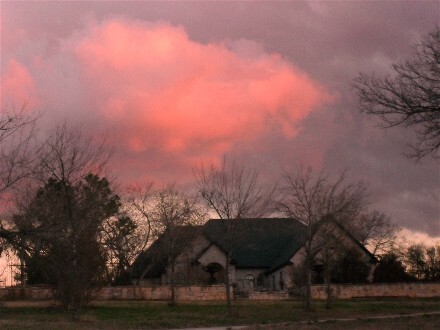 We offer discounted Boarding when you go on vacation or have an emergency. No one will take as good of care of your dog as I will. Since your dog already knows me there will be virtually no stress. 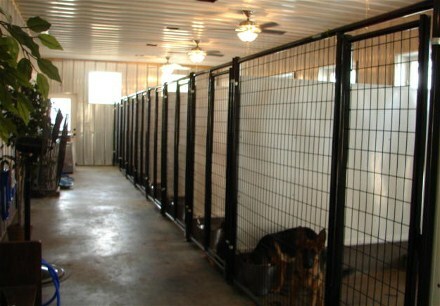 We have huge indoor/outdoor suites for the dogs to stay in. 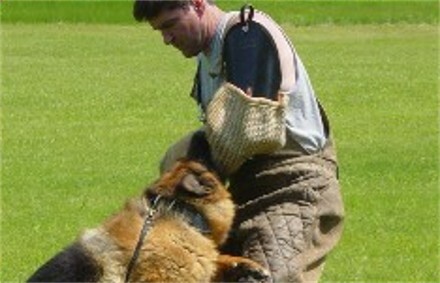 We offer expertise Training with you & your pup or dog at a reduced rate. Private lessons & small groups available. 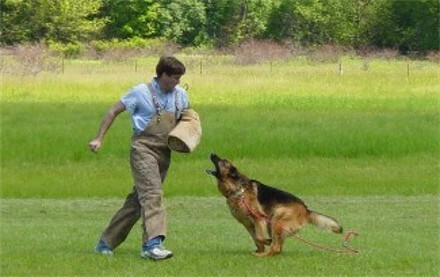 You & your dog will learn 5x as much in 1/2 the time. 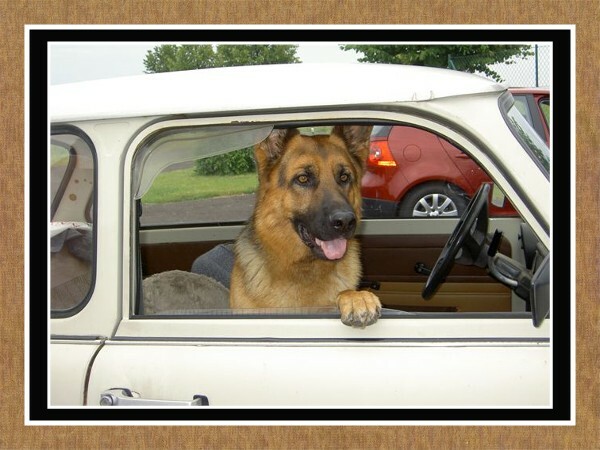 Our Pet Boutique is filled with the best products specifically for German Shepherds. 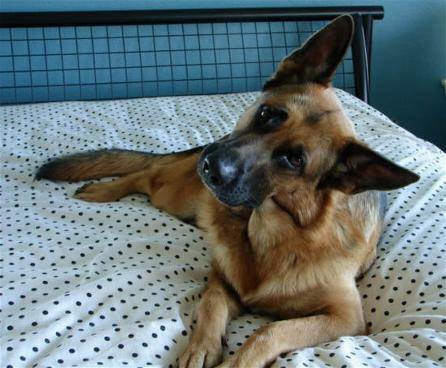 We have plenty of tried and tested German Shepherd Proof toys, the best shampoos, collars & leads, bowls, beds, crates, gates, etc. PROPER NUTRITION..... Lifetime Nutritional Counseling available free of charge. We want your dog to be healthy and live to a ripe old age.